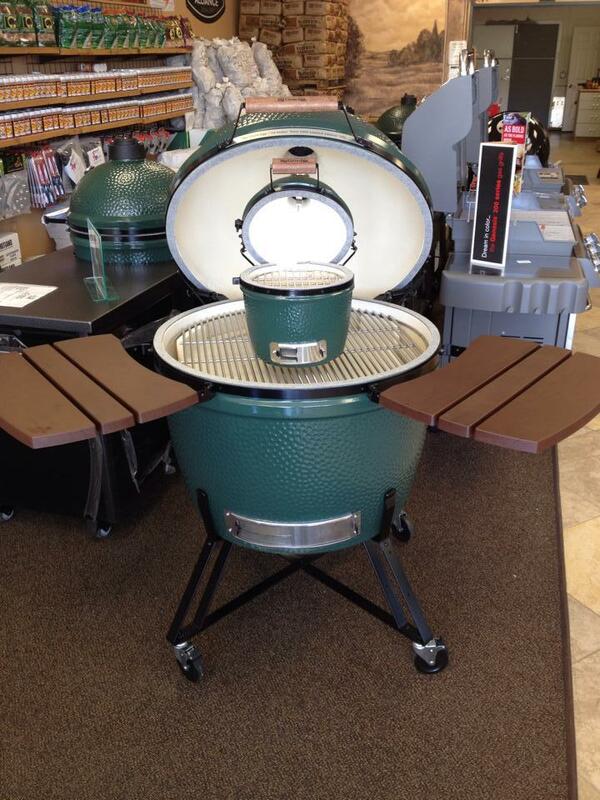 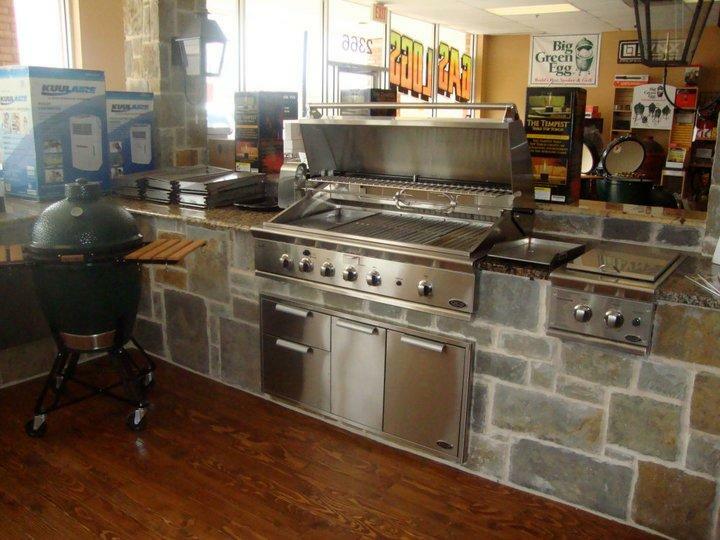 Your #1 Dealer NATIONWIDE For Yoder Pellet Grills! 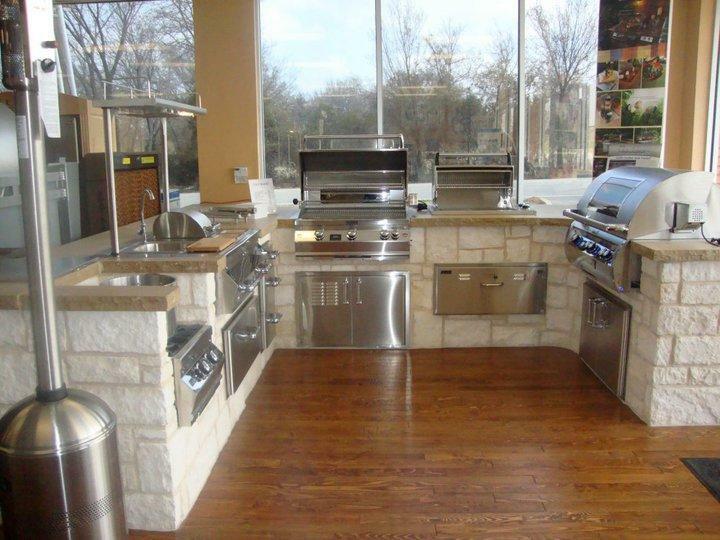 BBQ Outfitters is your locally owned and operated grill store that is a one-stop shop for all your grill and outdoor kitchen needs. 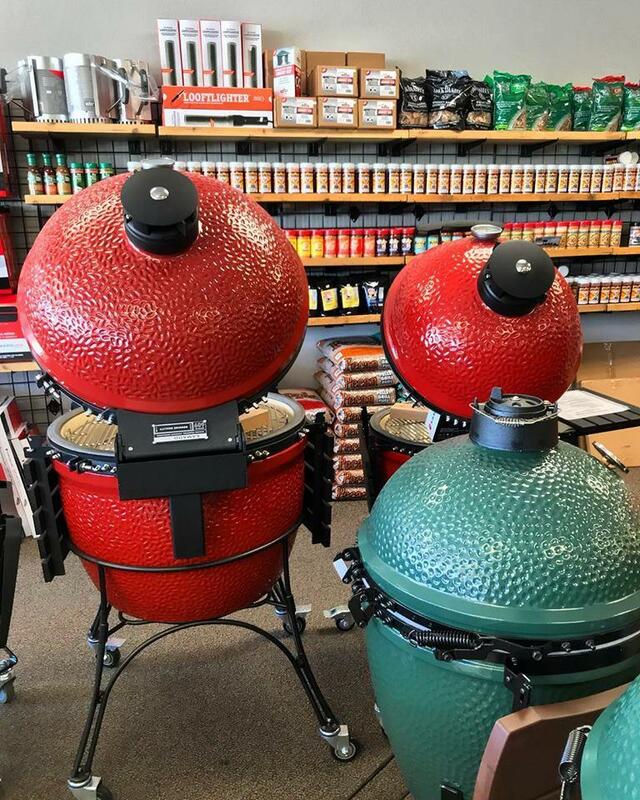 Whether you are looking for the ultimate in gas grills, gas logs, smokers, spices and everything in between, we've got a wide selection to choose from. 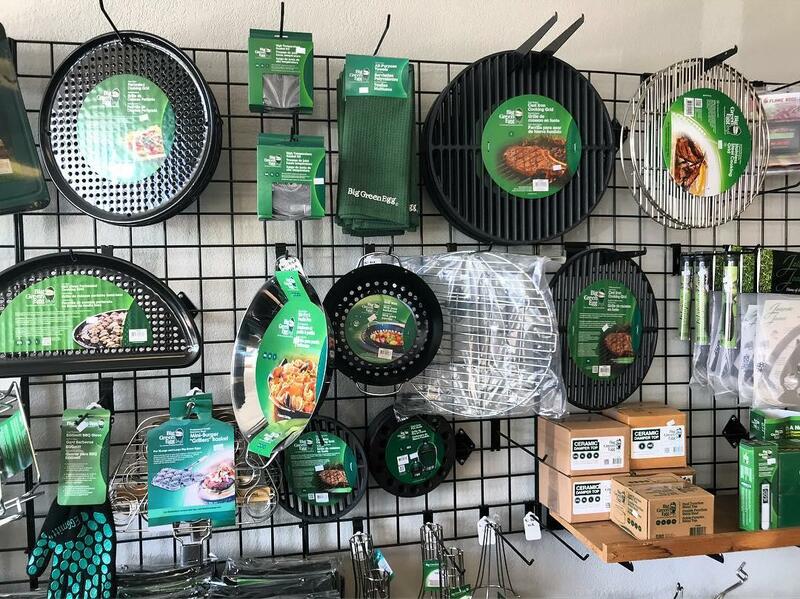 Stop in today to check out our selection! 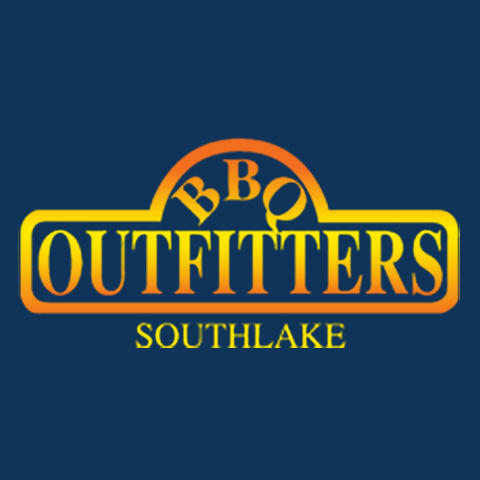 Currently there are no reviews for ' BBQ Outfitters - Southlake '.